boki976 is really unique! On rio de janeiro carnival, there would only be 241,923 people like him! 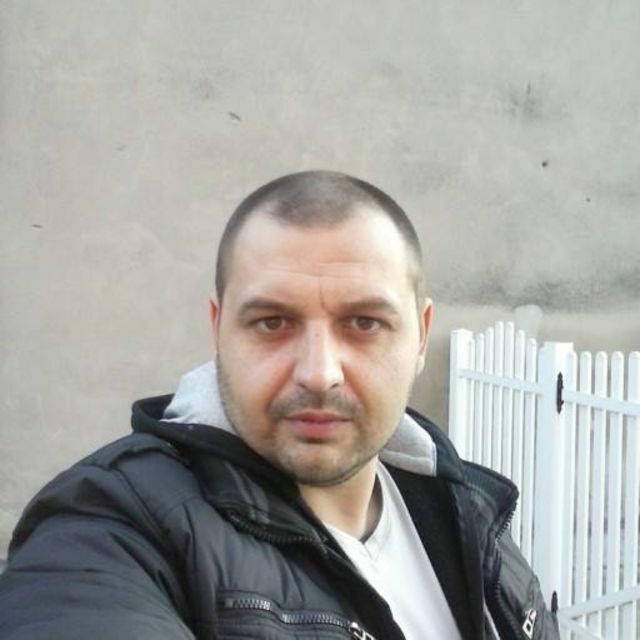 My name is boki976, I'm male and 43 Years old. My Sign of Zodiac is pisces. I live in Vukovar, Croatia. On Flirtic.com I've been registered for 04.12.2011 years. I like to listen to Aca Lukas, Елена Ваенга.